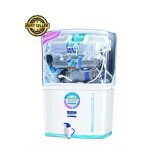 Aqua Kent RO Best Water Purifiers in Malaysia. Aqua Kent RO Malaysia welcomes you to “Healthy Smart Living !” emporium of Quality Hot & Cold Water Dispensers, Water purifiers, Outdoor & Indoor Water Filters, Water coolers, Air Purifiers, Vegetable Food Purifiers and quality after sales service.Feel free to navigate through our website, join our social media sites and sign up for our newsletter to stay up to date with latest products, product offers, local water quality news and more. 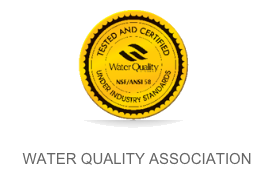 Aqua Kent RO Malaysia has the longest proven track record for best products and services in the water industry market . 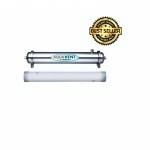 In fact, we provide the best water filter treatment advice and installation you might need. 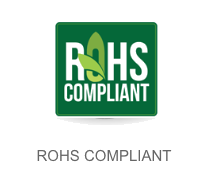 We are the tried, tested and top-of-our-game favorites in Malaysia and no-one is better placed to provide the correct solution for your needs.Our customers includes Residentials, Offices, Hospitals, Schools, Clinics, Restaurants, Coffee Outlets, Health Spas And More. We care greatly about our clientele. 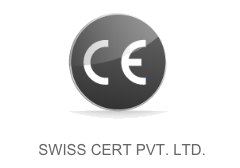 Our clients are an expanded mix of SMEs and enterprises. Love It! We received the product very quickly after ordering it online.They installed it the next day. Got it installed at my mums place and will be installing at my place too once the house is ready.Thank you for the fast response from your sales staff. Thanks for the fast delivery and installations. 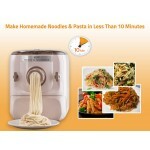 Really a great and innovative product by Kent.I have enjoyed using it with no problems so far. WHAT IS IT? 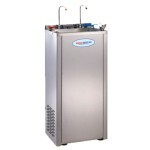 A fully stainless steel hot and cold water dispenser for the convenience of your .. 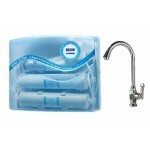 Pure Filtered water from the Tap. 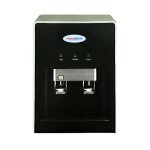 Dual Tap System: Hot and Normal room temperature Purified Water..
WHAT IS IT? 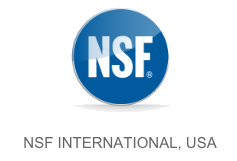 A stainless steel water cooler providing reliable drinking water system for; ..
WHAT IS IT? 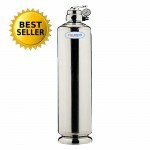 A water filter that ensures high application production of clean, high flow purity co..
WHAT IS IT? 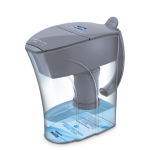 A robust and reliable outdoor water filter. 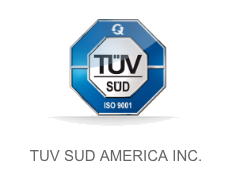 With it's body made up of SUS 304 Stainle..
WHAT IS IT? 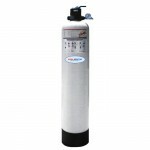 A robust and reliable outdoor water filter.It ensures durability externally and inter..
WHAT IS IT? 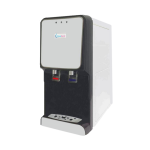 Kent Grand+ Reverse Osmosis is the world’s most technologically advanced domesti..
Kent Excell Under-The-Counter / Kitchen Sink RO +UV+ UF Water Filter And Purifier. WHAT IS IT? 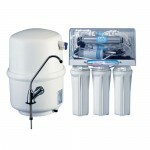 An under sink water filter and purifier enhanced with an inbuilt TDS Controller. &.. Highlights Fits under the kitchen sink or under the counter. Saves kitchen counter s..
WHAT IS IT? 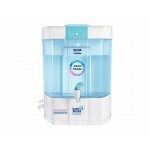 The Kent Pearl RO+UV+UF Water Filter and Purifier is a table top water purifier with ..
Alkaline pitcher Increases pH levels of water 8.5 to 9.5 Reduces ORP & improves anti-oxidan..